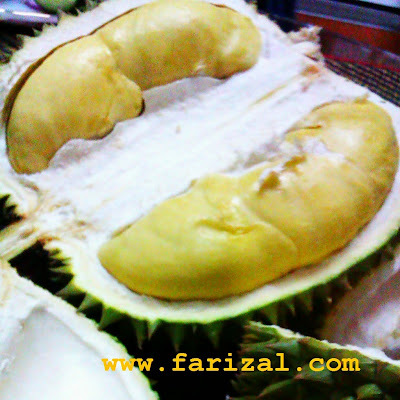 One of its own kinds, durian fruit is delicious, soft, succulent and very popular for its unique characteristics. Durian is widely revered as the "King of Fruits" in the South-East Asian countries. The durian tree is tropical in origin and belongs to family of Malvaceae, in the genus, Durio, a large family of plant species which also include some of the interesting relatives such as hibiscus,okra, etc. It is botanically known as Durio zibethinus. 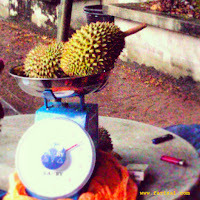 The exotic durian is native to Brunei, Indonesia and Malaysian rain forests. While there are 30 known species of Durio exist, only 9 of them have been identified for producing edible fruits. Durian tree starts bearing fruits after four or five years after plantation. The tree can grow upto 50 meters in height depending on the species. But feasting on this highly nutritious fruit will certainly not benefit your waistline. 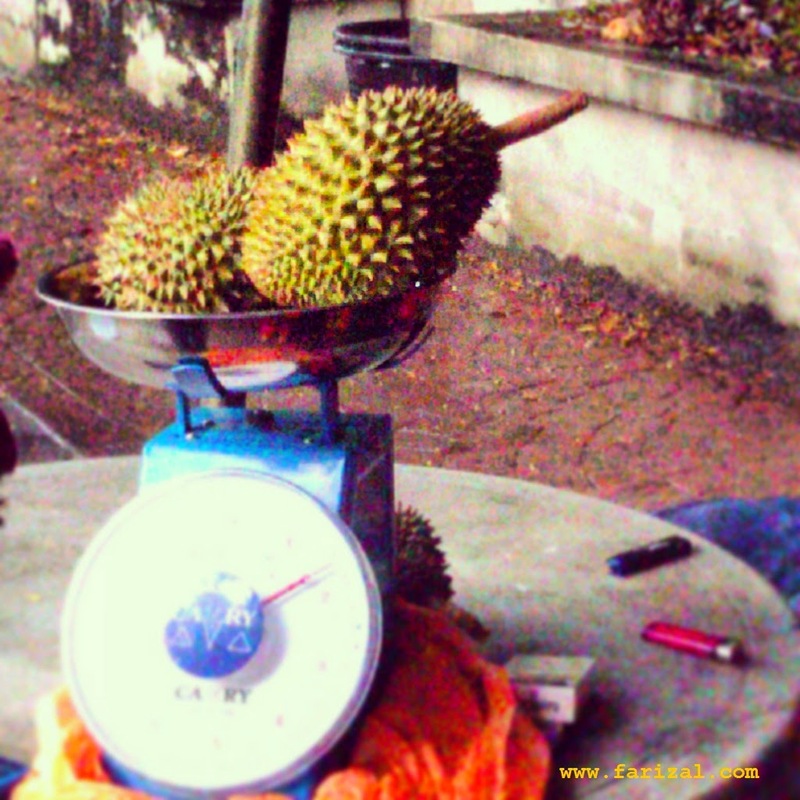 A durian fruit can have anywhere from 885 calories to 1,500 calories depending on its size. Durian fruit may be a very good source of nutrients, but they are also high in calories and carbohydrates and thus must be consumed with moderation. 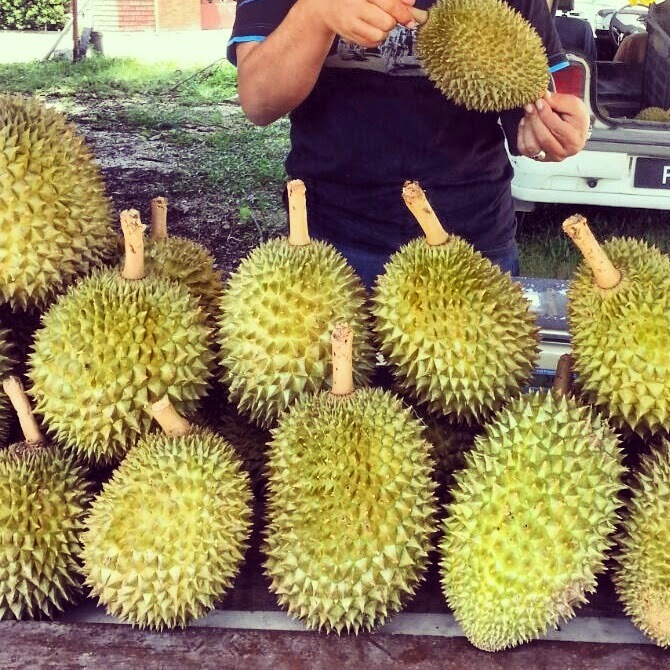 Durian fruit has been around for hundreds of years but it’s just now starting to gain mainstream popularity. There are a lot of health benefits but be sure you do not eat too much. It’s very rich in many things which include carbs, calories, and fat which can cause you to gain weight. It’s an unusual fruit but when eaten in moderation, it can be a very healthy fruit!